Welcome to The Working Artists Group's first ever blog hop!! So glad you could join us!! For our first hop we have six amazing artists here to share their wonderful talents with you. 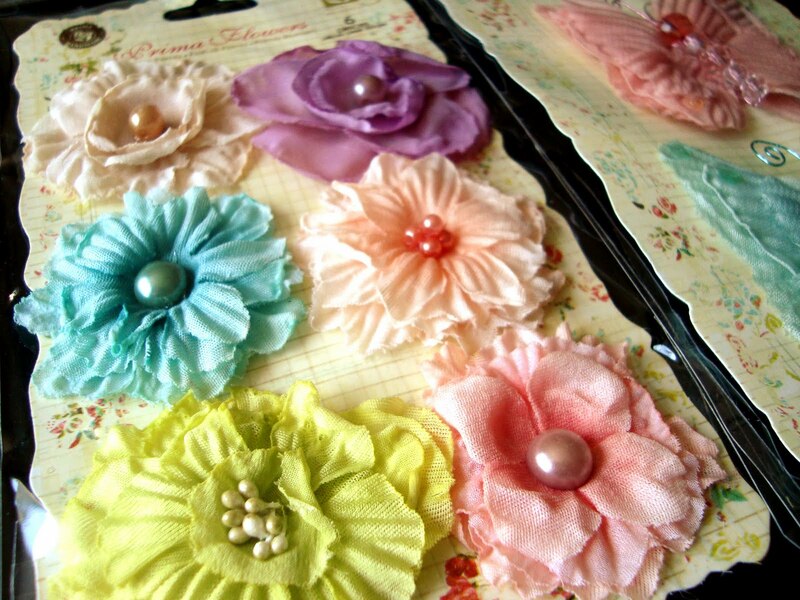 Each one of us has created a gorgeous tag for one lucky winner!! 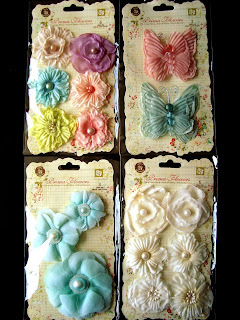 All you have to do is leave a comment on each individual blog listed below to be entered to win all six tags!! Be sure to comment on each artist's blog to increase your chances of winning!! Also, if you visit our Facebook page and become a follower you will receive an extra entry to win the tags -- just click here to visit our Facebook page. AND there is even more... each artist is giving away their own fabulous gift -- see what goodies I am giving away below!! All winners will be announced on our Facebook page on May 6th and on future blog post. Please be sure to leave your email address or another way of contacting you when leaving your comment. Happy hopping!! 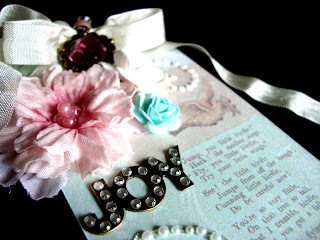 Here are a few pictures of the tag that I created for the give away. 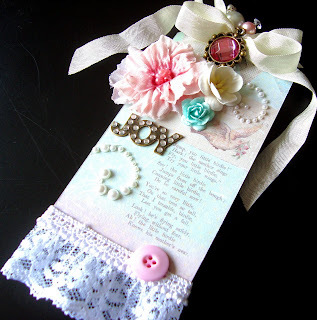 I used a bit of my Melissa Frances 5th Avenue stash to create this shabby chic style tag!! YUM! Take a look at what I am giving away... Four gorgeous packs of Prima from their 2011 release!! 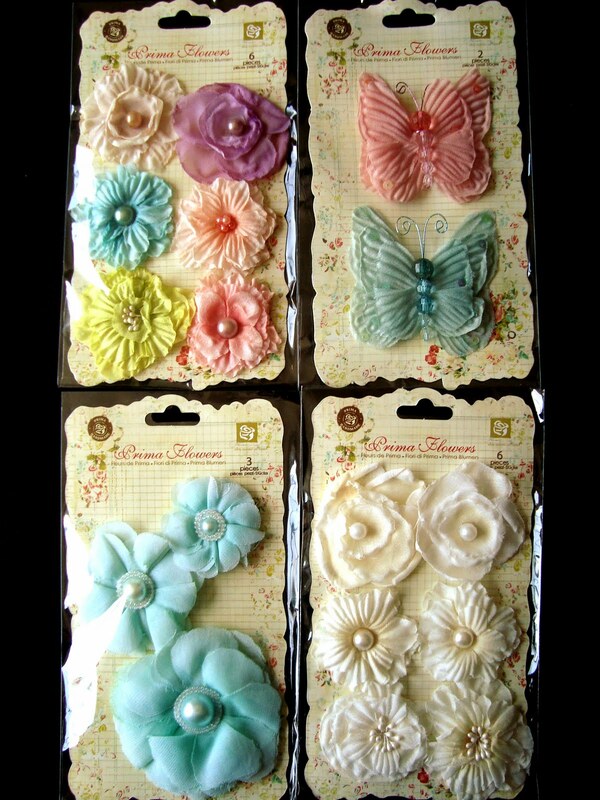 For a chance to win my blog candy please leave a comment and become a follower if you aren't already! I will also be announcing my winner on Friday May 6th!! Good luck!! Wow - a spectacular tag. I would be honored to win this great giveaway. You're so generous. Thank you! I am now a blog Follower. Don't you worry now ... I'll be back! A-Mazing! That is so pretty! Love your tag Sam, so cute!! All your work is Beautiful!! Beautiful tag just love it. Wonderful giveaway too love the flowers. Have become a new follower too. Thanks for a chance to win. So glad I stumbled upon this blog hop! Your work is gorgeous, such an inspiration!! Beautiful work! Love your blog! I love the tag, it is beautiful! Your tag is absolutely gorgeous! A beautiful tag! Love the flowers you are giving away too! Sam, I thought I had already posted here, guess i did not... anyway. I love your Tag. As you know I am a tag person. I hope the blog is a sucess for you and your group!